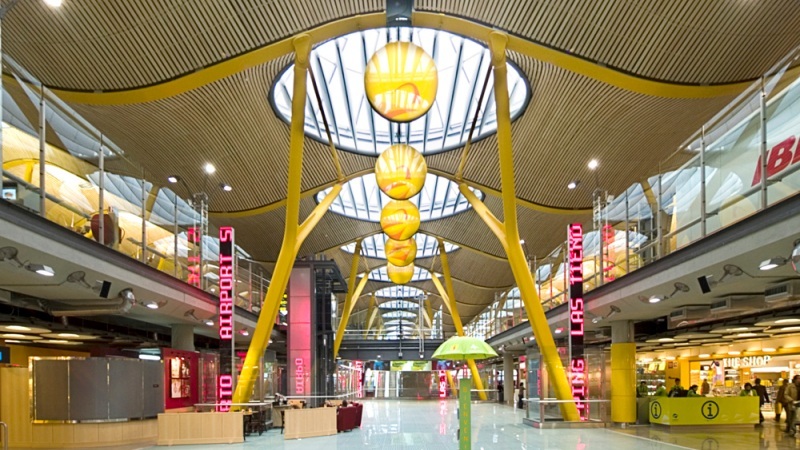 Madrid airport is one of the world’s busiest airports, in addition, this airport has amazing fact of being located on a highland 650 meters above the sea level. The fact is Madrid City is situated on elevated plain meseta. Madrid City also occupies its place in the center of the country. Another amazing fact about the airport is; its in the highest capital of the Europe. 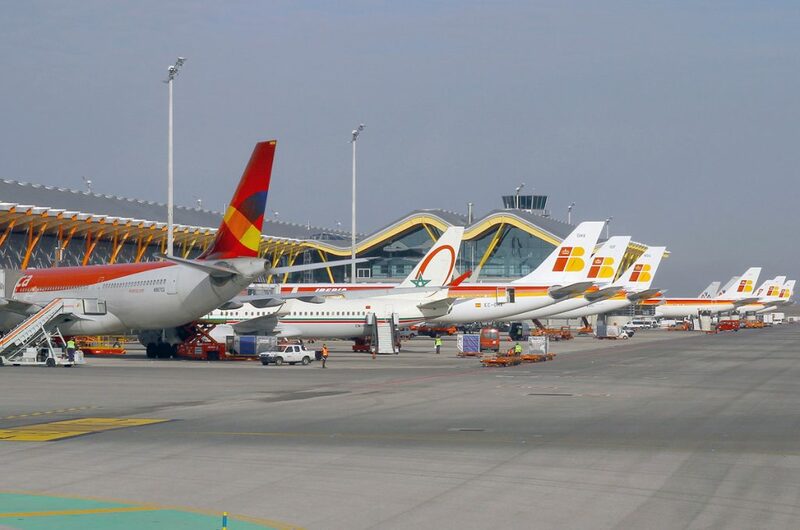 These facts about the Madrid City and Madrid airport are presenting its exclusive image. 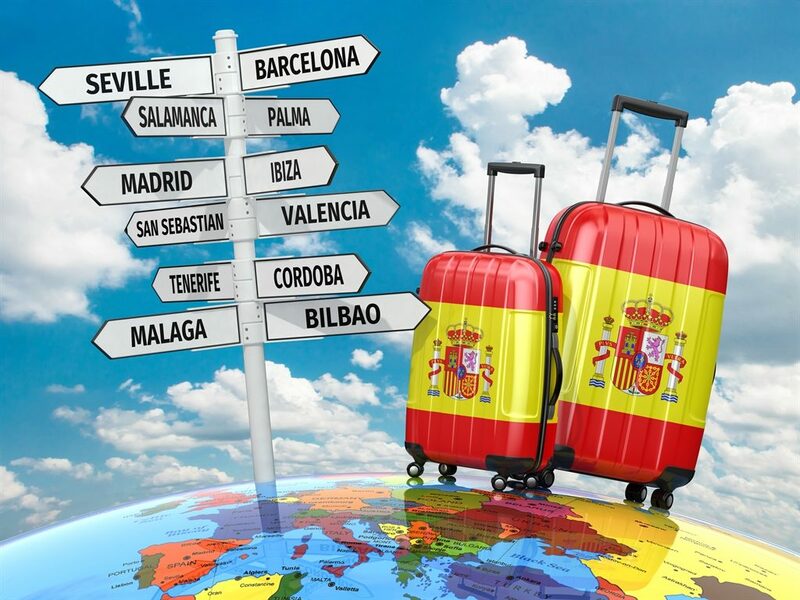 The Madrid-Barcelona is one of the city pairs with most flights per week in the world. The both cities are the famous tourist attraction for a visitor from around the world. The city is also famous for its football team Real Madrid. Most of the tourists visit these two cities to travel around wonderful places. The two cities are home to a several historic and spectacular tourist attractions. 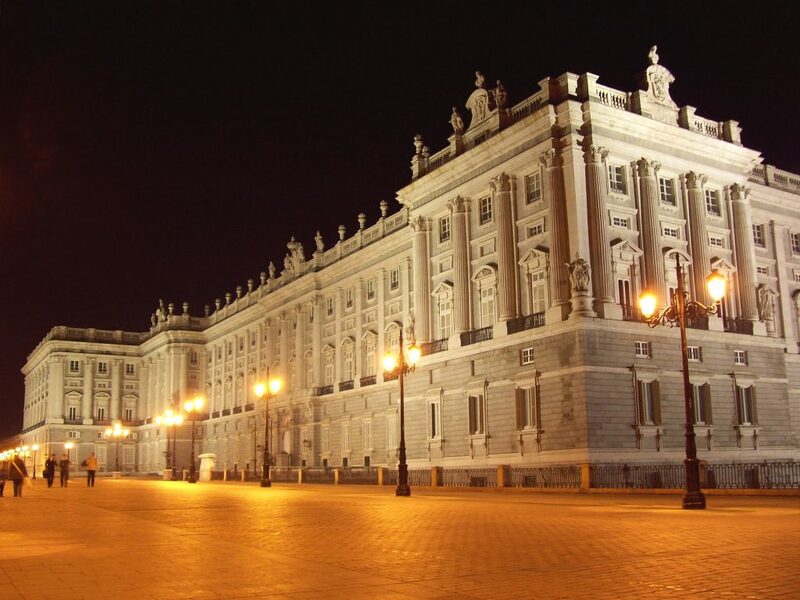 Palacio real, Plaza mayor, Prado museum, Retiro Park, Gran via, Puerta del sol, and plaza de Cibeles are some of the renowned famous visiting places in Madrid. 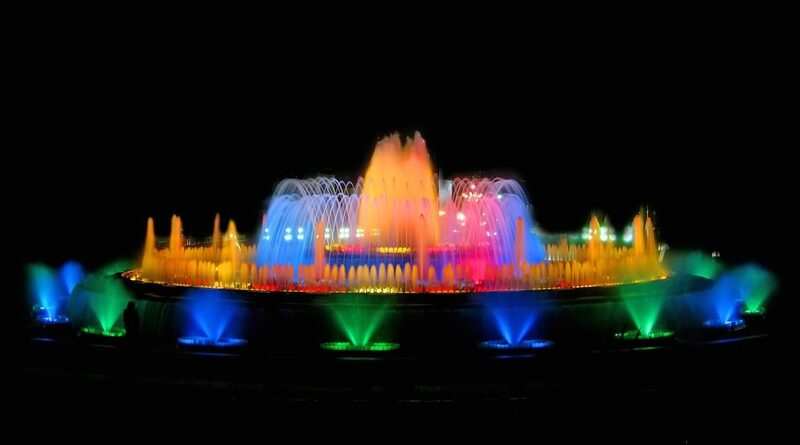 Barcelona also offers tourist and all visiting people an unforgettable experience. The most famous tourist destination in Barcelona are: Barcelona cathedral, Magic fountain show, Las Ramblas street, and FCB Barcelona museum & camp Nou stadium. Both cities are among best places to holidaymakers and tourist which make them city pairs with most flights per week. 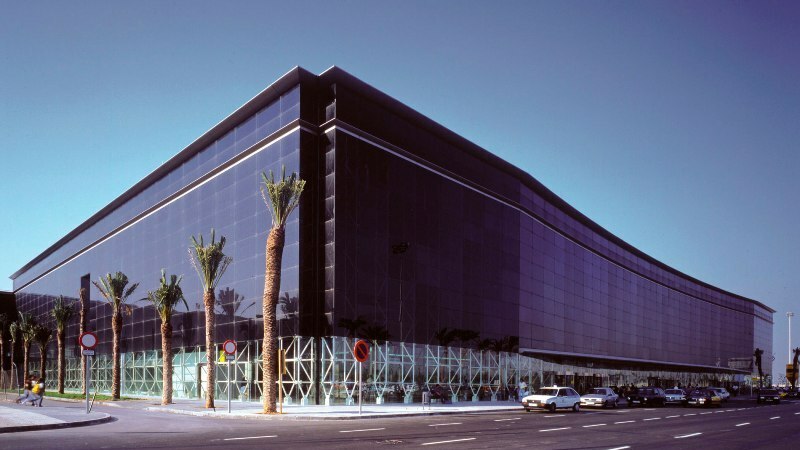 Malaga airport is a prominent and one of the busiest airports in Spain. The airport has grown and developed with the passage of time. Malaga airport was opened on 9 march 1919 and it began air services on 1 sep 1919. 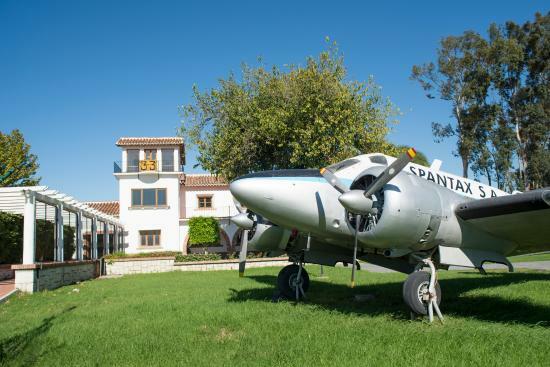 The amazing thing is, Malaga airport’s original terminal is still intact in its museum. 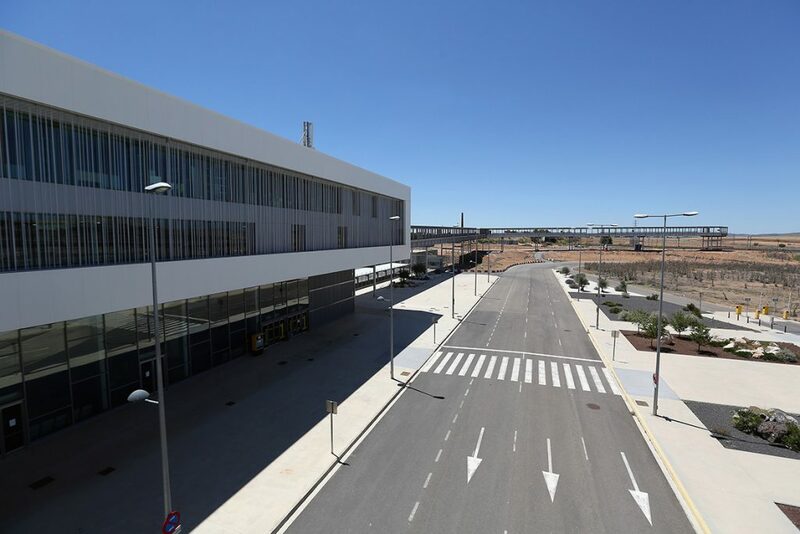 It’s almost hundred years when Malaga airport was built. Its control tower is preserved in its initial form when it was first built a century ago. This is an amazing fact in the sense that the tower reminds the people of Spain and all visitors about the history of Malaga airport and its current development compare to that time. Besides above facts, the services at Spanish airport are also amazing facts. The tourism industry in the country has grown rapidly in last few decades, as a result their services, airports, and all facilities developed accordingly. 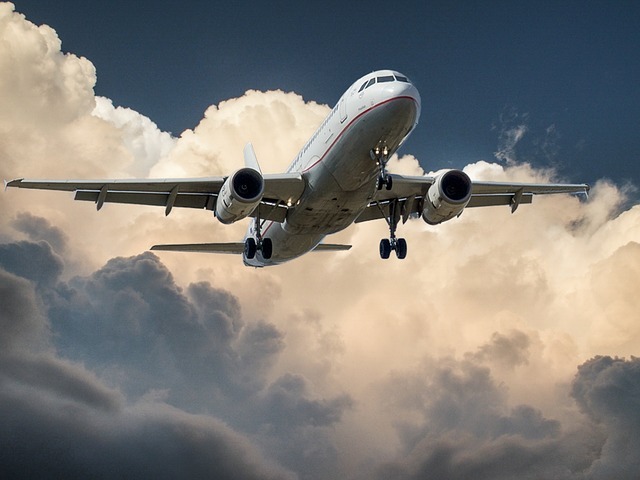 Passenger traffic is increased by over 33 million since 1991. 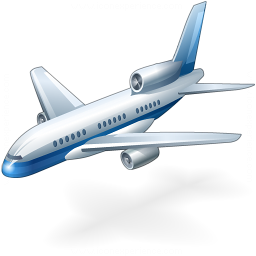 Most of the countries airports are equipped with shuttle services, limousines, and VIP lounges. Fast track, Lost objects, time limits, preferential treatment. It is also an amazing thing to serve such a huge number of people at a time. 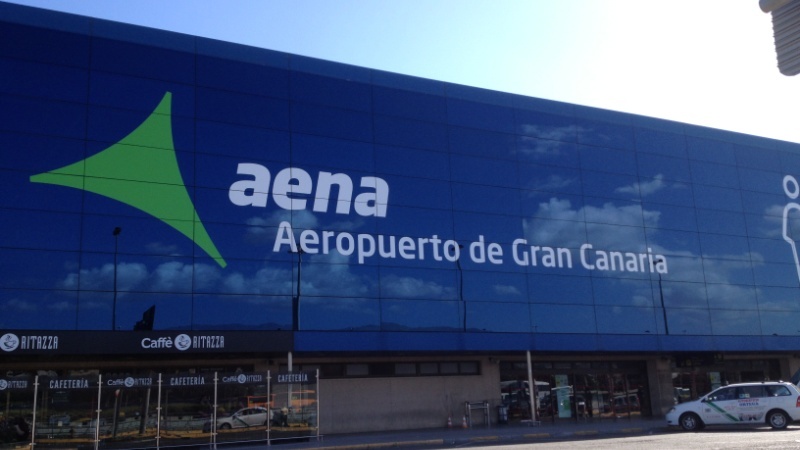 According to a survey, almost 200 million passengers are served across Spanish airports. 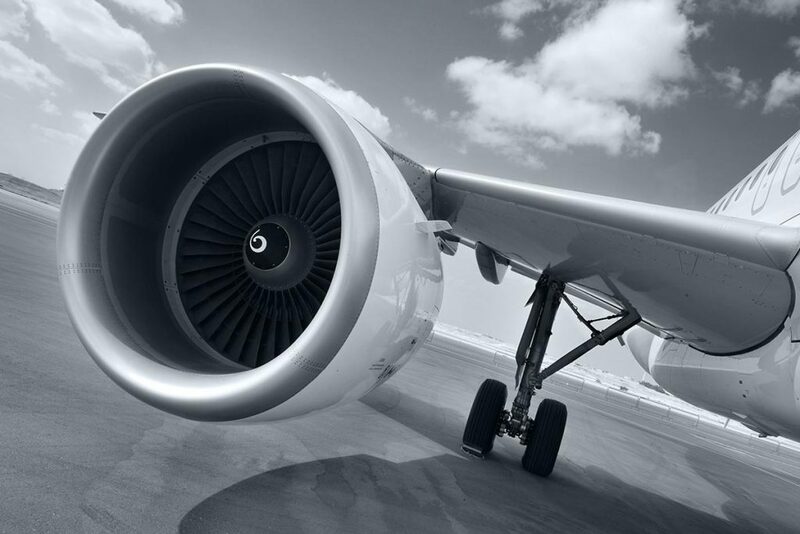 We can spot all the services available across Spanish airports as an amazing fact.